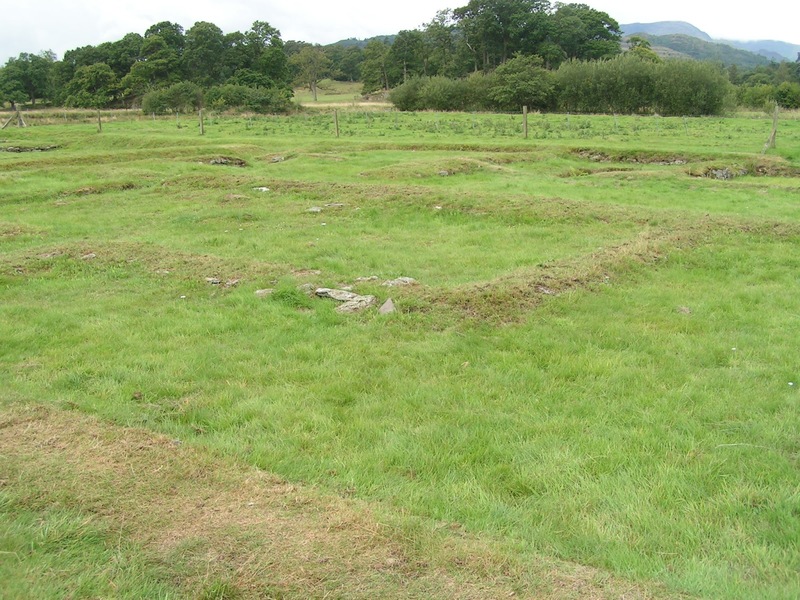 It’s July and national archaeology month so it’s back to Galava for a bit more consolidation, to preserve the site for future archaeologists and everyone else. This year the plan is to finish the consolidation of the Roman walls and upgrade the presentation of some previous work for a consistent look to the site. And the bit to be grassed over. Using the soil and turf to improve the presentation of some earlier consolidation. A wall ready for consolidation. Stone and lime mortar are introduced to the wall to preserve the roman work for the future. A nice bit of consolidation.